One year ago when it all started, Asia Advisers Network was at ground zero- zilch. 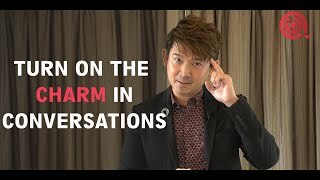 Founding editor, Benjamin Ang, conceptualised and started the skeletal frame of what’s iconic of the online publication today- easily digestible news articles and videos that help to elevate insurance agents and advisers in their sphere of work. It was a struggle even with the help from some wonderful Asia Insurance Review Colleagues. Then he thought about why he even started. The ultimate goal being to narrow society’s protection gap. He knew one year or ten years later, the team will be appreciated for trumpeting the good that the industry, and agents and advisers do. His vision for the future wasn’t just about the company, it was for the insurance agents and advisers in the region and beyond. Perhaps, being an insurance agent before, he understands what it is like for insurance agents, to always be at the top of their game regardless of rejections, to always do their best to impact lives despite the negative perception some may have of the industry. From zero, AAN’s Facebook page has more than 13,000 followers now. And although Ben started it out pretty much alone, he has a team that works closely with him now. Marking Asia Advisers Network’s first milestone and This goes out to Team AAN are dedicated to the team. 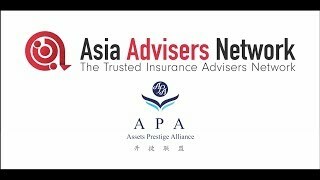 Asia Advisers Network turned one in Nov 2018 and we celebrated the occasion with many friends of the industry. It was a wonderful party with like-minded professionals from different companies coming together with the aim to elevate the industry as a whole. 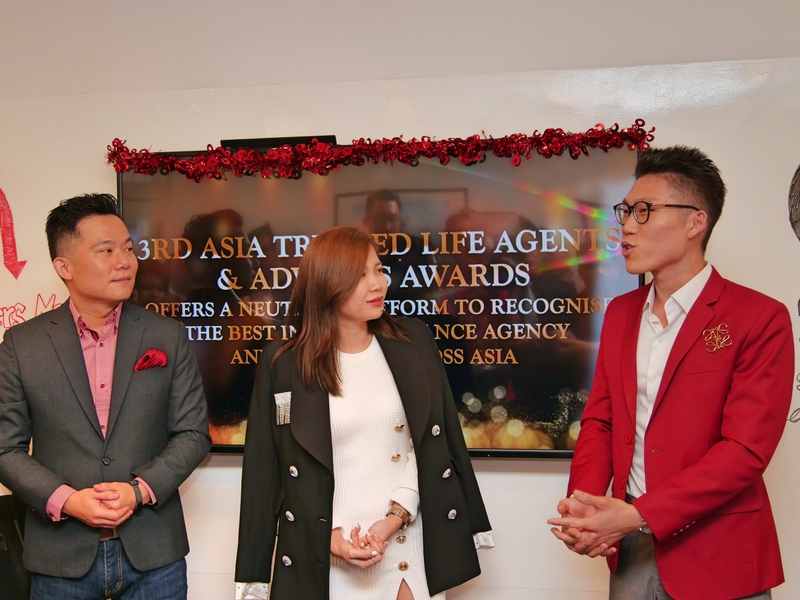 Winners at the 3rd Asia Trusted Life Agents & Advisers Awards (ATLAA Awards), Rookie Agency Leader of the Year Agnes Ng and Digital Agent of the Year Tay Kah Lok also spoke during the party. They shared on current trends and how winning the ATLAA Awards helped to propel them and their business as well as build stronger bonds and trust with their clients. 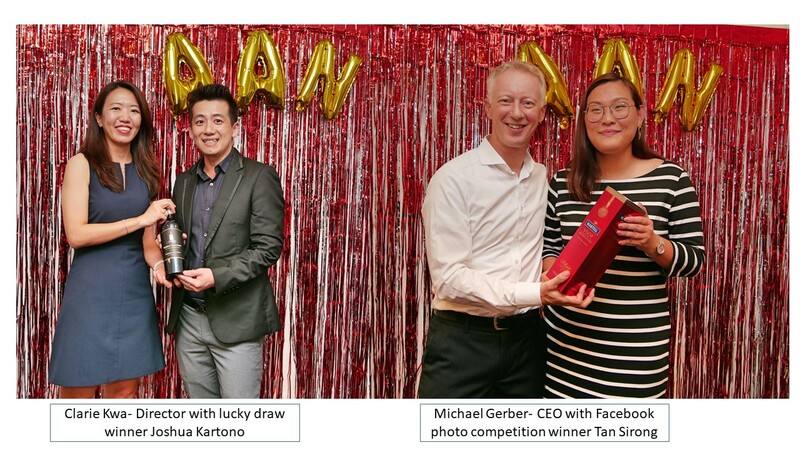 The party came to an end with lucky draw winners walking away with a bottle of wine and Martell. Congratulations Sirong and Joshua! For more photos from the party, click here. Continuing to cater to the needs of the industry will remain an integral part of our skeletal frame. But will aim to always remain fresh and innovative. It may sound cliché, but every move we make is with good intention for the industry. It will mean a lot to us if our readers provide feedback about what they like or don’t like. The 4th Asia Trusted Life Agents & Advisers Awards opens for submissions in Jan 2019. And we urge all agents and advisers to participate. 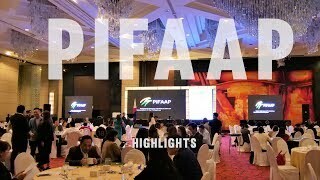 The Awards Gala Dinner and conference would be held on 10th July 2019, in Bangkok. The judging panel is made up of C-suite leaders, industry experts and veterans. It offers a neutral regional platform to recognise the best in life insurance agency in a judging process that is independently-audited. We’ve also put together a collection of some of our best and most-read articles, and articles our readers have told us helped them in their business. 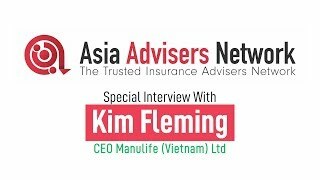 Download your copy now: The Best of Asia Advisers Network.